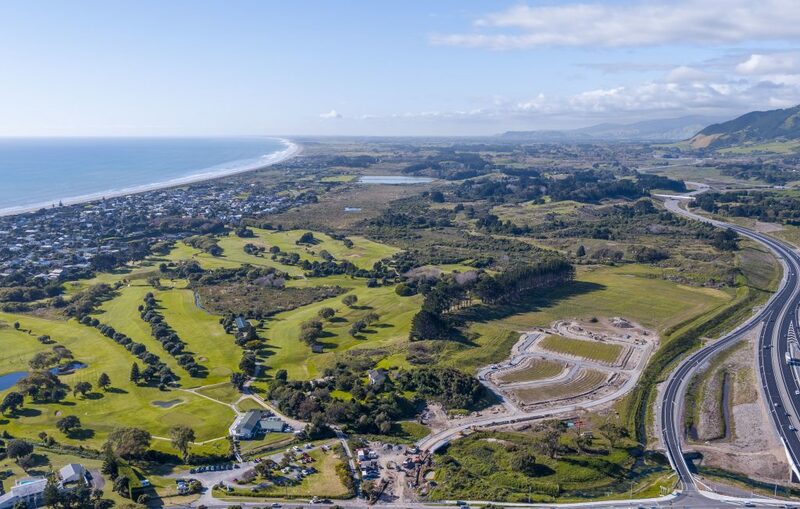 Ngārara is a family owned development. 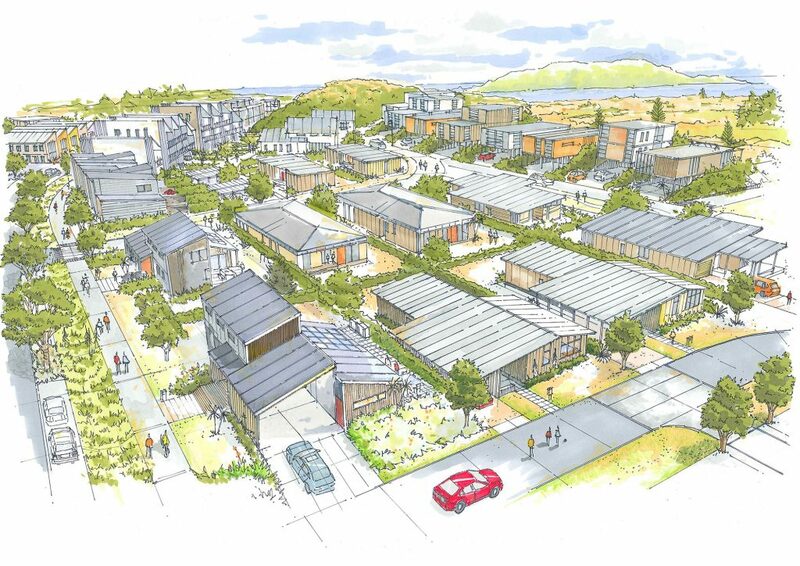 Our family have been part of the Waikanae community since the 1950’s and we are passionate about providing an alternative to the traditional sub-urban model. By bridging technology, transportation, sustainability thinking and urban design, we are shifting the paradigm in development. 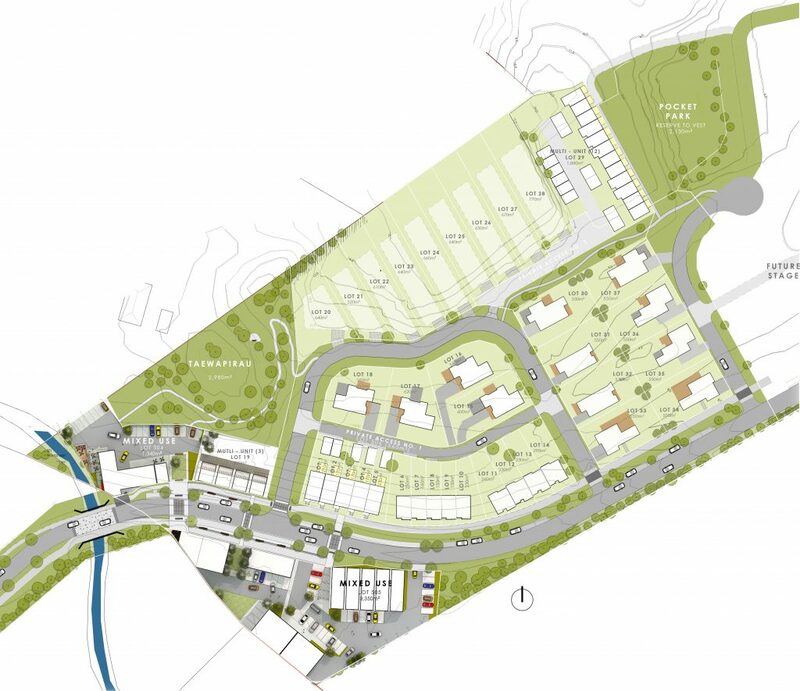 Our vision is not just to foster a thriving community, but to create a new way of living based on connection with people, less dependency on resource consumption and respect for the natural environment. We have done this through patient and thoughtful design, by looking beyond our borders and exploring how some of the healthiest and most vibrant communities in the world have implemented progressive design and experience the benefits from it. Traditional urban intensification in New Zealand has been defined by the ever-expanding ‘sub-urban sprawl’. It is now widely recognised that low density sub-urban development can be characterised by increased social isolation, greater environmental impacts, higher community infrastructure costs, and higher housing costs. In New Zealand the sub-urban development culture is also significantly impacted by the most commonly built product being homes of 200m2 or more. Homes of this size are seen as a desirable asset as much as they are considered suitable. Unfortunately, they are now falling outside of the ability for many to afford; New Zealand is becoming a country of ‘haves’ and ‘have nots’. Internationally, the solution to many of these issues is increased density closer to local amenities of town and city centres. In New Zealand there is some of this development, but in many historic cases a mix of leaky buildings, poor housing affordability and inferior built quality have chipped away at people’s trust in urban planning and development. At Ngārara, we are not reinventing the wheel. We are embracing tried and tested sustainable development practices and letting them thrive here, in our backyard. Our neighbourhoods are designed to foster community spirit and inviting spaces that encourage outdoor activity, play and social interaction through the implementation of Living Streets. By creating more efficient use of space, slower traffic, and increased socialization, the street is transformed into a ‘living’ environment where people take priority over cars. In response to the sprawling, disconnected communities of past development, our mixed-use space – Gateway Village – reduces distances between home, work, retail and play. By placing residential, commercial and recreational spaces close to each other, people can walk, cycle or use public transportation to get wherever they need to go, with less dependency on cars. After all, where and how we live and what we’re surrounded by affects how we feel and experience life. Happy, healthy, connected communities create happy, healthy, and connected families – and vice versa. We encourage you to take this journey with us as we bring our vision to life and create a product you can trust. A place to belong.